I have been encouraged to produce some of the reflections from this blog into a book, and decided to start with this collection of reflections for Advent and Christmas. They are not new, but reworked for print. 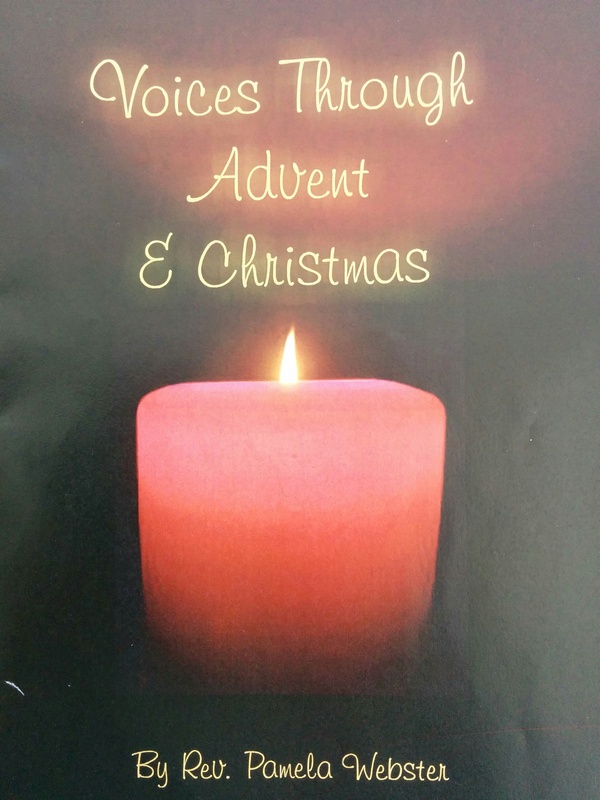 Voices for Advent and Christmas contains 24 prayers and meditations on the familiar voices of the Christmas Story, from Adam through to Rachel weeping. It covers the traditional readings of the Nine Lessons and Carols Service, plus others through to Jesus Presentation in the Temple. It would work as a resource for worship, or as personal reflections to prepare ourselves in this busy season. There has been a delay at the printers, but I hope it will be available later this week. To order or ask more please complete the form below and I can give you details for paying and you can give me your address. Payment can be made via paypal or by sending me a cheque.